The locale module and the content translation module which we saw above have been merged into multi modules in the multi lingual section here in Drupal 8. 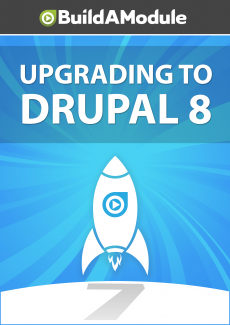 In addition to the Drupal 7 modules, an additional module called internalization, or I18N has also been merged into this functionality. And it's been separated out into these four modules: configuration translation, which allows for modifying strings like the names of fields or the titles of blocks.